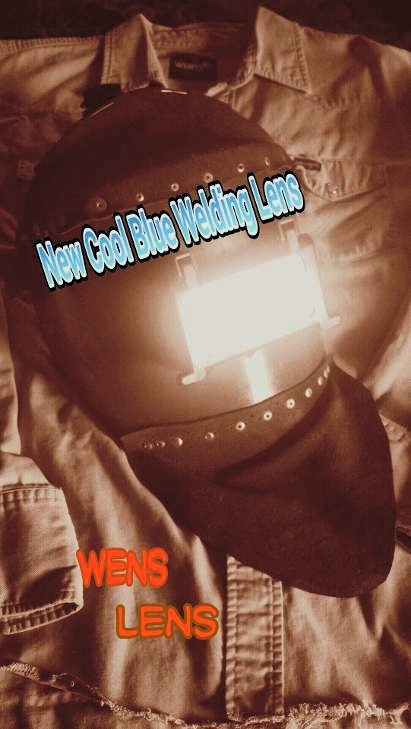 We are a small family owned and operated business, dedicated to bringing the Best Cool Blue Welding Lens on the market today, to the hoods of every hard working welder ! We are proud that we now hold the only United States Patent for a "Cool Blue Welding Lens" in the world. Thank you for helping us help you . We serve you with great pride and humility. We promise to always try our hardest to be fair in our business with you. We understand how hard it is to find a Good Quality Welding Lens. After diligently searching, we finally found a company willing to work with us.They had a good welding lens and we found a way to make it the best it could possibly be. 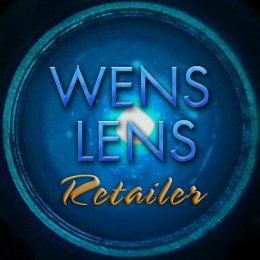 Bringing the Cool Blue Welding Lens Back to the Welding Industry! The NEW ULTRA COOL BLUE (Original or Electric Ice), which is a 2 Piece, Glass, Protected Mirrored, ULTRA Definition, ULTRA Blue Welding Lens. We also distribute the Aulektro AQUA WELDING LENS (Single Piece Glass, Gold Mirrored). ..Getcha Some......Just a Click AWAY !! !